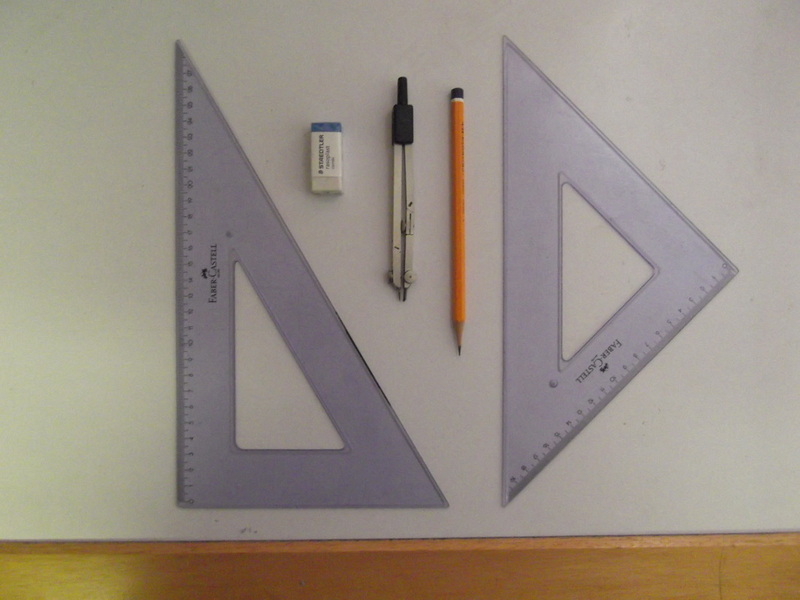 For Technical Drawing it is important to have the correct equipment. For a detailed list of all the equipment required for Technical Drawing click on the link just below. Putting on a sheet is the first step in answering a question. 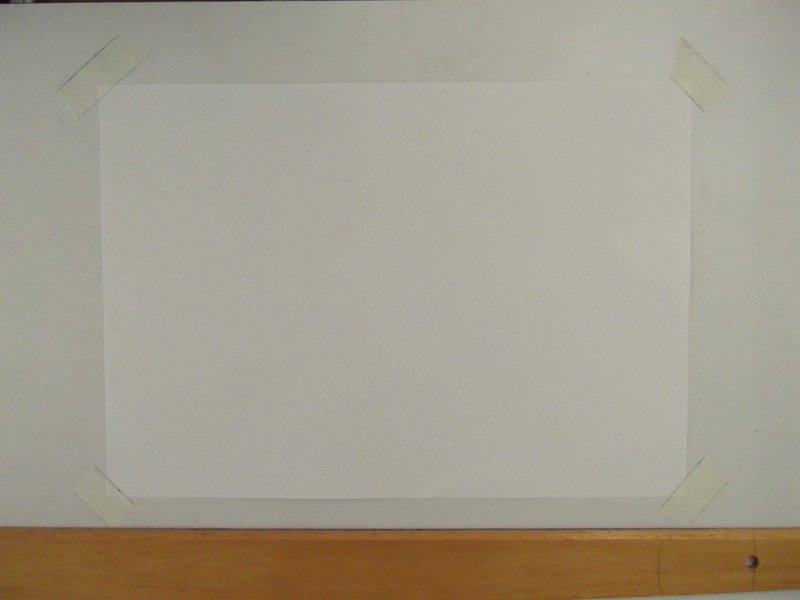 For detailed instruction on how to put on a drawing sheet using masking tape and drawing clips follow the link dirctly below. 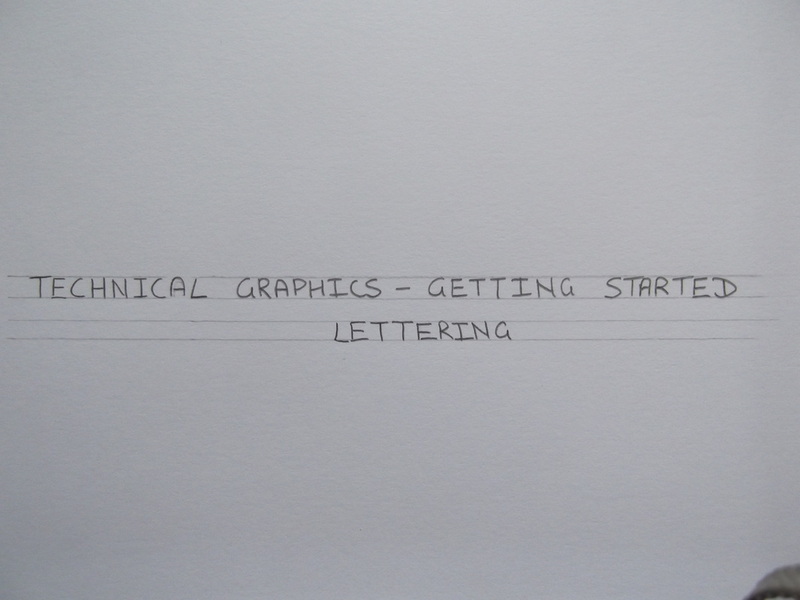 Line Types - There are a couple of various line types that are used in technical graphics and they all have different meanings. For more information on all different line types click on the link below. 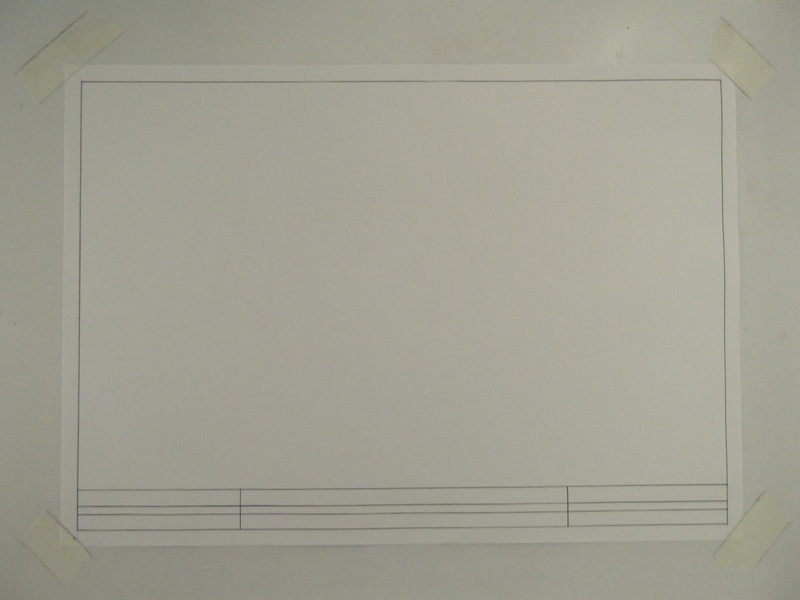 After putting on your sheet the next thing to do is to draw a border and put a title box on your sheet as well. A title box can vary depending on preference of the student and teacher. 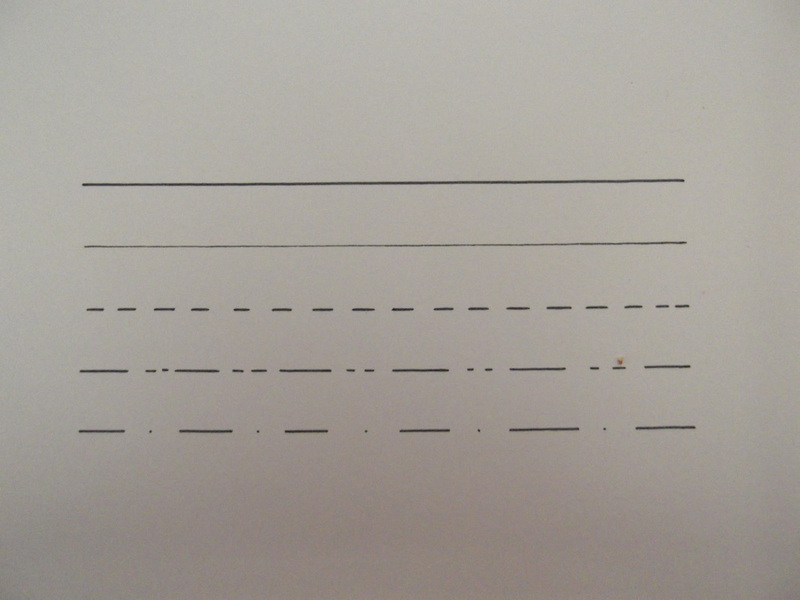 Click on the link below to see a video on how to draw a border and a title box. To clarify details on drawing it is necessary to insert measurements, words and numbers. It is important that all words and numbers are written clearly. To see the Standard required follow the link below. 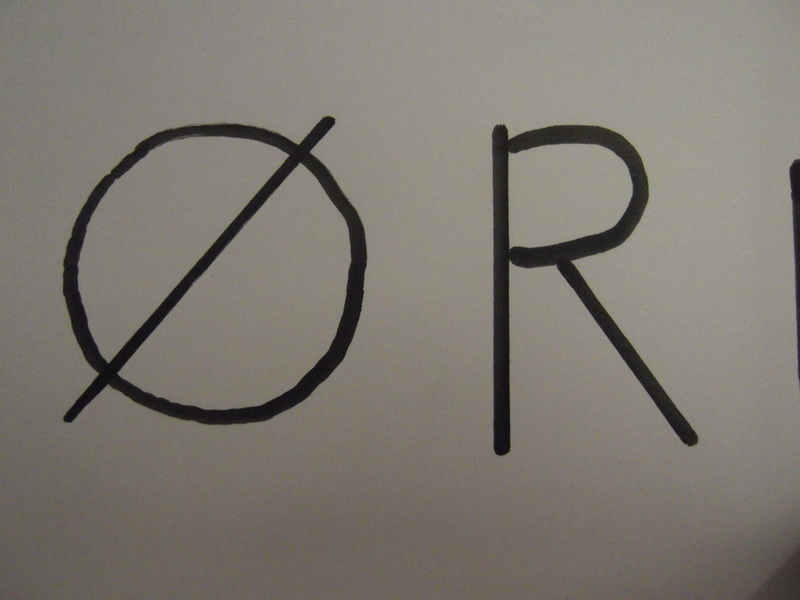 There a number of common symbols that will keep reoccurring in your journey through technical graphics. To learn more about these common symbols click on the link below.